Blue Star Contemporary Art Museum is proud to announce the 24th year of our annual Red Dot fundraiser to be held on Wednesday, May 21, 2014 from 7 – 11pm at Blue Star. We hope you will join us as we recognize our 2014 Honorary Artist, Gary Sweeney, and Honorary Art Patrons Penelope Speier and Sonny Collins, all of whom have had tremendous impact on contemporary art in San Antonio. Since the inception of Red Dot over half a million dollars has been raised to benefit artists in San Antonio. 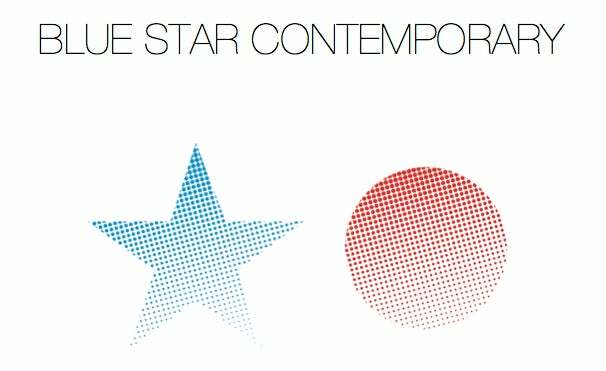 Red Dot provides a vital source of funds for exhibitions and Mosaic education programs at Blue Star Contemporary Art Museum. The art community in San Antonio provides the cultural infrastructure for our city to grow and we are proud to play a crucial role. Resources raised through Red Dot will allow us to further grow as a hub for art in South Texas, enriching future careers of local, regional, and statewide artists.